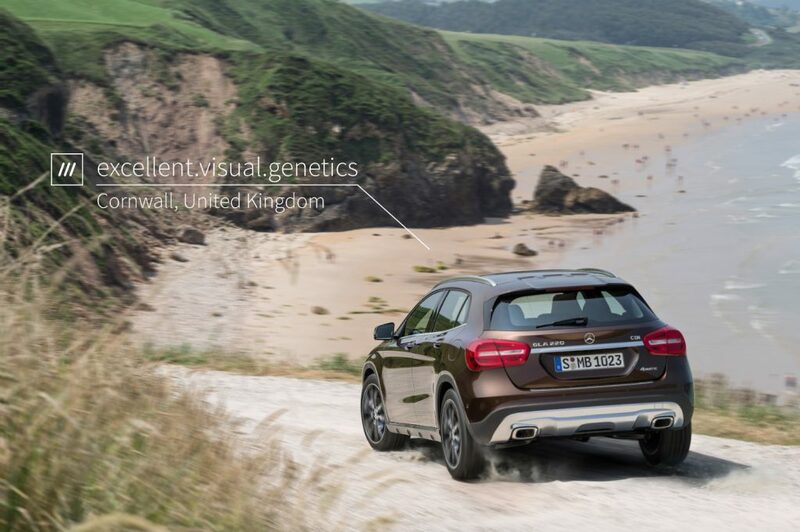 Mercedes-Benz has announced its plans to be the first automotive manufacturer to launch in vehicle 3 word address navigation. 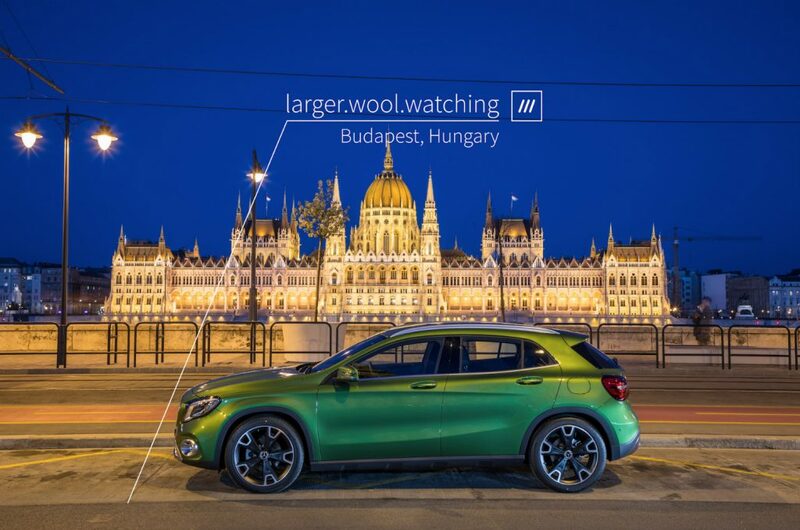 The announcement follows Daimler’s partnership with the innovative addressing system what3words. what3words is a global addressing system that has divided the world into 3m x 3m squares, each with a unique address made of 3 dictionary words. The 3 word address ///genau.freundin.tagebuch for example, refers to the exact 3m x 3m at the Mercedes-Benz manufacturing plant entrance in Stuttgart-Untertürkheim. The luxury car manufacturer has built what3words into their next generation infotainment system launching next year. Drivers will be able to type or say 3 words to pinpoint an exact destination anywhere in the world. The system has been built into a demo unit on display at the Frankfurt Motor Show. what3words eliminates many of the frustrations encountered by drivers using voice to enter traditional street addresses and is the first addressing system specifically designed for voice input. The benefits for Mercedes-Benz customers are clear: 3 word addresses are more reliable than street addresses or postcodes, allowing drivers to navigate with precision to a specific building entrance or car park. They also cover the entire world, and can be used to drive to parks, beaches and pop-up markets – so drivers can enjoy the range of urban and rural spaces that don’t have fixed street addresses at all. In a recent survey of new car owners, JD Power found that difficult to use and inaccurate car navigation systems is the most frequently reported problem*. Mercedes-Benz is proud to be leading the way in solving an issue that the industry as a whole has struggled with for some time. ‘Our approach regarding HMI is entirely focused on giving our customers the best, the easiest and the most comfortable experience’ said Sajjad Khan, Executive Vice President – Member of the Board Mercedes Benz Cars, Daimler AG. ‘3 word addresses are very simple to use, meaning drivers can give their car any precise destination, and know they’re navigating to the correct location, every time’. ‘Traditional street addresses just were not built for voice input’ said Chris Sheldrick, CEO and co-founder of what3words. ‘15 Ammanford Road and 50 Ammanford Road are hard for a voice system to distinguish between and many house names and road names aren’t unique. There are 14 different Church Roads in London, and 632 Juarez streets in Mexico City. Street addresses also use thousands of non-dictionary words, the pronunciation of which can be near impossible to guess. The town of Godmanchester, is actually pronounced ‘Gumster’. Mercedes-Benz is known for innovation, so it’s no surprise to us that it is the first automotive company to integrate our system into their vehicles’. When a driver enters a 3 word address by voice or text, the what3words technology converts it to a coordinate. The car then routes to this exact location using its in-built mapping and navigation system. 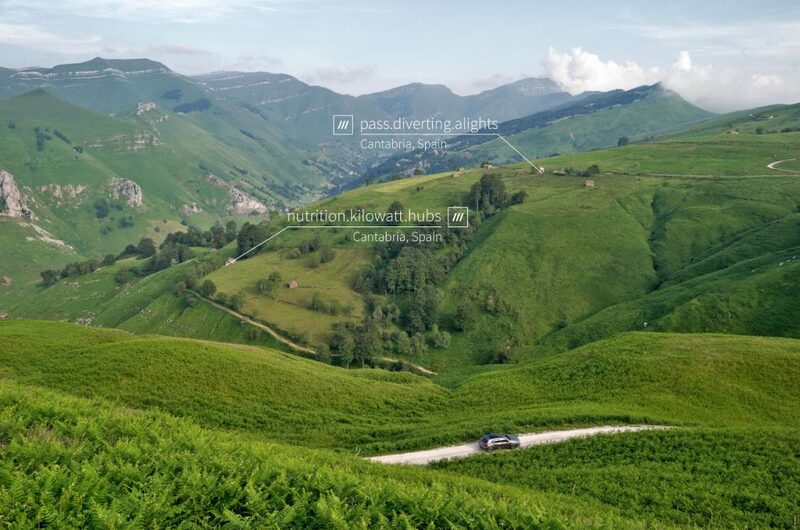 what3words is currently available in 14 languages, with more in development, allowing people to say a 3 word address in their native tongue to enter their destination, no matter where in the world it is.